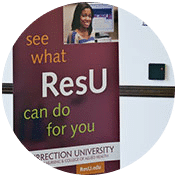 The Graduate Programs at ResU combine the challenge of strong academics with an experienced faculty whose goal is to bring out your full potential in a nurturing environment. 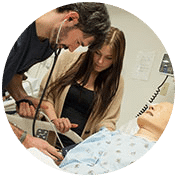 We offer majors that are tied to real-world career paths and an educational experience that is recognized and respected by healthcare leaders. We also offer a special RN-MSN program that provides even faster development for current RNs. As a student in our graduate nursing program, you’ll be prepared for an in-demand career as an advanced generalist or specialist who will care for patients throughout the full spectrum of the healthcare delivery system. You’ll also continue a proud tradition of nursing education excellence that dates back more than a century. 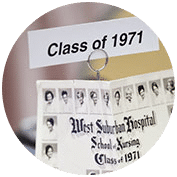 Since 1914, Resurrection University has prepared students for successful careers as nurses and as nursing leaders. 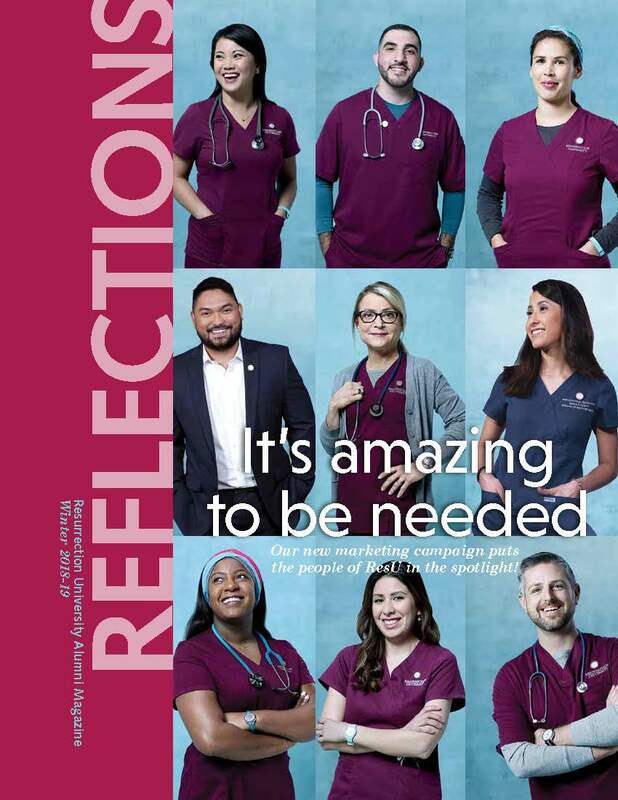 When you earn your MSN at ResU, you join a family that is just as passionate and just as committed to nursing excellence as you are. Nurses who have previously graduated from a nursing diploma program or earned an associated degree in nursing are eligible to pursue study leading to an MSN degree. As a Nurse Educator (NE), you’ll be responsible for mentoring and teaching the next generation of nurses. 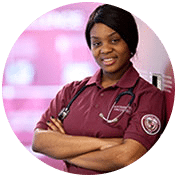 Working in the classroom and in the practice setting, you will prepare your nursing curriculum, create lesson plans, instruct, encourage and inspire future nurses. The ResU Nurse Practitioner program offers two concentrations: Family Health and Adult Health. As a Family Health Nurse Practitioner, or an Adult Health Nurse Practitioner, you’ll be prepared for an in-demand career as an advanced generalist or specialist who will care for patients throughout the full spectrum of the healthcare delivery system. If you want to earn your doctorate degree, this is your opportunity. 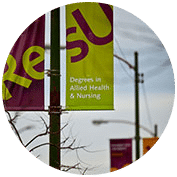 The DNP program at ResU is specifically designed for the working professional and 100% of the program is online. With ResU, you don’t have to give up your NP career to advance in the profession. **Students entering the nurse practitioner (NP) program should be aware that the two major organizations governing NP certifications have endorsed changing entry-level qualifications from the current requirement of a graduate degree in nursing to a doctorate in nursing. The American Nurses Credentialing Center (ANCC) and the American Academy of Nurse Practitioner Certification Program (AANPCP) have both recommended changing an NP’s entry-level qualifications to the doctoral level by 2015. Although it is not clear when that requirement will be fully implemented, students entering the NP program should consider the likelihood that the change will occur and should finalize their educational plans and goals accordingly.